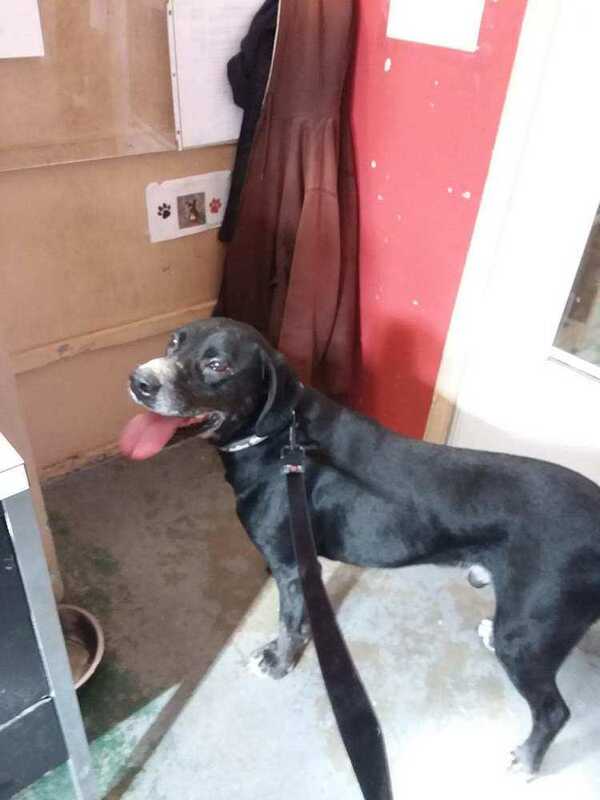 Kirby was abandoned in Goshen during the 2nd week of October 2018 and never claimed. He was already neutered. We believe he is about 5 years of age. Very sweet boy and will do well in most family situations. Please come and meet this sweet boy.